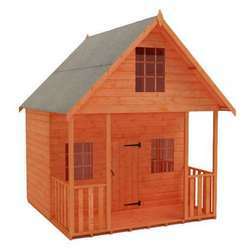 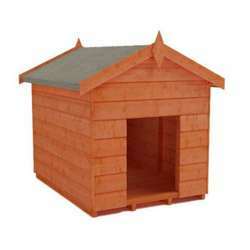 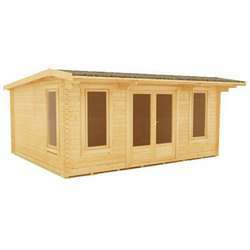 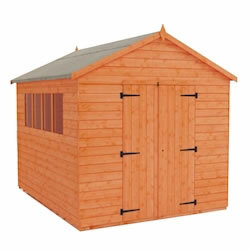 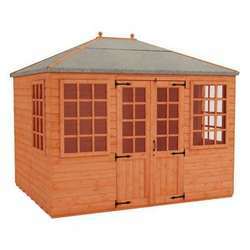 Use our 10x7 wooden sheds for working, storing, or even relaxing. 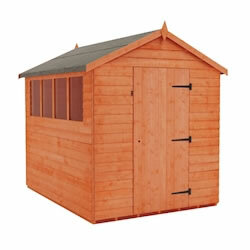 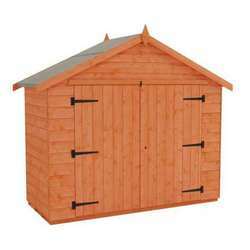 All garden tools and equipment, large or small, can be stored in these 10x7 garden sheds with extra wide double doors for fantastic and extra high eaves for maximum storage space. 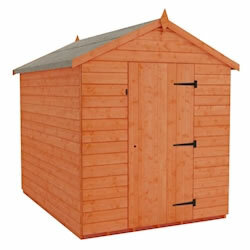 A brilliant building and a low cost way of freeing up space in your home.